Industrial Amp's Pocket T-Shirt : IAT03 : Apparel : T-Shirts : Industrial Amps Inc.
Industrial Amp's Pocket T-Shirt  Industrial Amps Inc.
Industrial Amp's pocket t-shirt. 100% cotton. 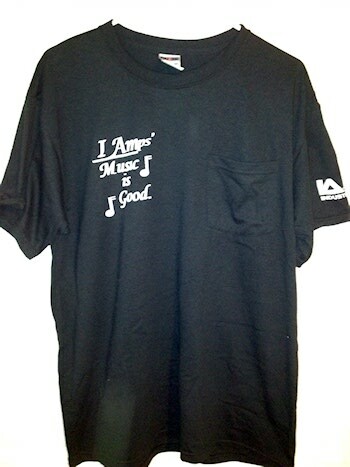 Did you purchase the Industrial Amp's Pocket T-Shirt? Feel free to submit a review. Reviews will be posted pending submission review and approval.